One of the industries which offer different opportunities regarding the business development and commercial involvement is definitely the industry of sports. There are many opportunities offered which bring players, fans, and coaches together. In sports industry are involved various sponsorships, huge activation campaigns, and platforms, and there is no surprise why many people are involved in this industry both as players and loyal fans. It is, in fact, the commercial appeal that this industry has better shaped than the other industries and the great example is the English Premier League which brings millions of people together each year for months. New phenomenon digitalization in sports embeds the distribution and creation of any kind of content via various online channels. 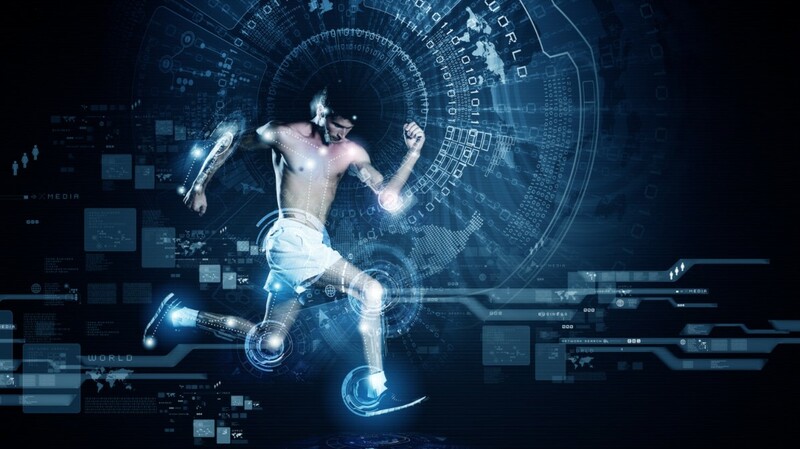 Sports clubs and their sponsors have become aware of the significance which digitalization brings into the sports world. For instance, online sports channels contain different social media platforms, other interactive platforms, and websites such as forums and blogs. Therefore they serve as fertile ground for driving value creation for partners that are involved in the business of sports. These digital strategies which are linked to the effective execution are one of the most important sports trends. Digitalization can significantly increase the number of sports platforms for a right commercial partner and right holders. Every platform of that kind brings customers and interact with potential customers. The right digital path in this industry provides an additional activation and exposure platform. On the other hand in this cyberspace jungle exposure is just a small part of the digital universe and finding the gold mine might be challenging for any organization which has a digital and online presence. Therefore, these organization should focus on right strategies involving digitalization and embrace new technology advancements in such way that they are capable of overcoming challenges to provide proper production, distribution, execution and promotion of their content. Sports entities and their partners should focus on adopting the digital mindset and use this tool to engage with fans and also to enhance the value creation regarding their offered activities. Digitalization will soon be a natural ingredient of sports business development since there is high demand for digital content among sports fans. The fact is those younger generations already embraced digitalization, and sports properties will most certainly recruit the proper business tools to embrace digitalization opportunities and overcome challenges which go with digitalization.